Welcome to Whale Tankers. 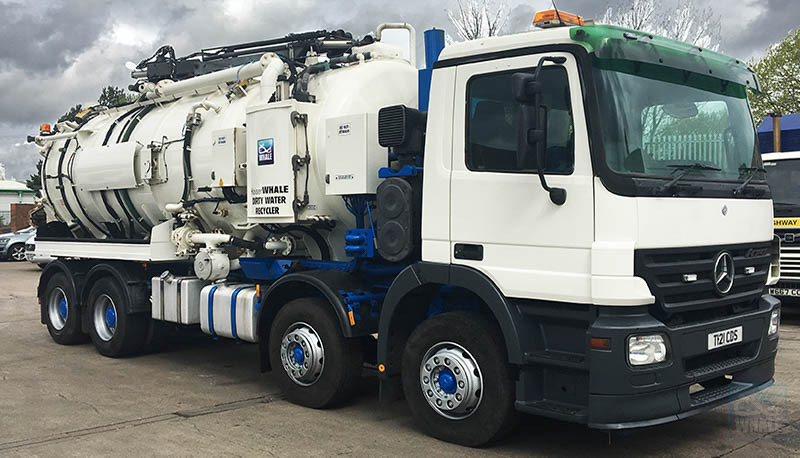 Established in 1969 and are now one of the largest manufacturers of liquid waste vacuum tankers and jetting equipment in Europe. 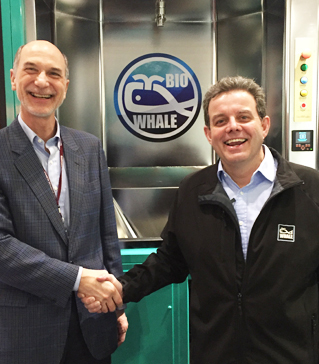 Whale supplies its products to the UK and worldwide. Our aim is to continually improve the quality and value of our products, through design innovation to maximise durability, reliability, ease of maintenance, fitness for purpose and residual value. 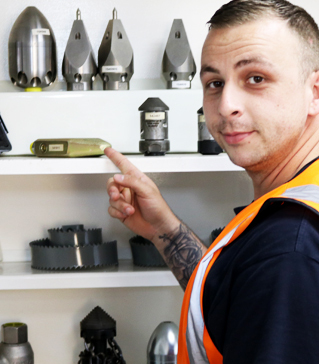 Today Whale has a truly modern manufacturing facility at Ravenshaw, with all the key processes carried out in-house, rather than sub-contracted out. Every stage of the manufacturing process – from technical specification, preparation of chassis, tank build, mounting of tanks, fitting of components, painting, finishing and quality control – all take place on site. The ‘in-house’ product philosophy gives Whale the ability to control quality at every stage and to ensure that every product is engineered and built to deliver uptime and value throughout its working lifetime. 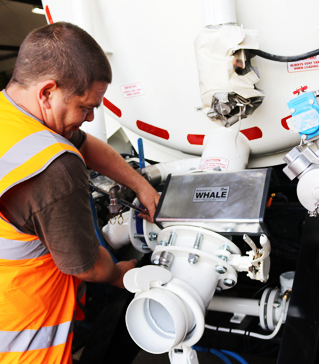 Whale builds a comprehensive range of tankers to suit all of your vacuum tanker and jetting needs. If you need any further information on any of the vehicles click here to contact us. The Whale sales team are highly experienced and will assist you and keep you informed through every stage of the process of specifying and purchasing your vehicles. Whale has a range of Used and Stock vehicles available at this time. If we do not have anything that meets your requirements we will endeavour to locate one and contact you when it is available. Keep your tanker in peak condition, and minimise downtime, by using our experienced service team. Next day delivery on a wide range of parts and spares for your tanker, 24/7 online ordering also available. 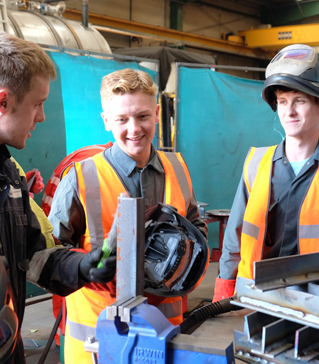 Employees are our greatest asset, come and join us for a great career opportunity. BioWhale is a new innovative product that is great for the environment. Today Whale has a truly modern manufacturing facility at Ravenshaw, with all the key processes carried out in-house, rather than sub-contracted out. Every stage of the manufacturing process – from technical specification, preparation of chassis, tank build, mounting of tanks, fitting of components, painting, finishing and quality control – all take place on site.